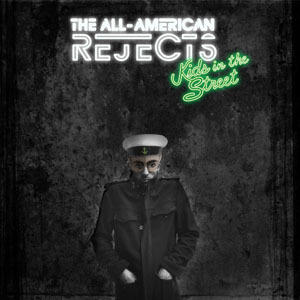 Pulling double duty as single and title track, “Kids In The Streets” finds AAR touching on their new wave influences while keeping their feet firmly rooted in an alternative rock foundation. The clip features some great neon use, as well as an after effects loving party scene. Check it out, after the jump. Kids In The Street is available now wherever music is sold.